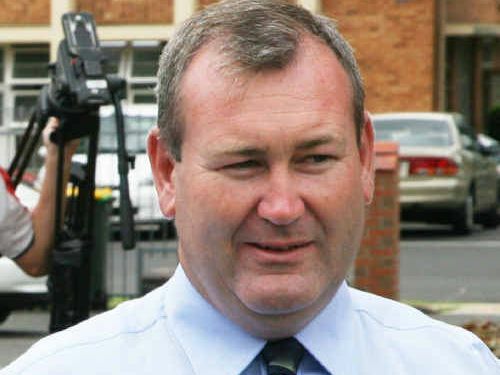 BUNDABERG MP Jack Dempsey has urged residents to be prepared for flooding and to not endanger their lives by "sightseeing" disaster-affected areas or driving through flooded areas. Talking from the state disaster centre in Brisbane, where he is helping co-ordinate simultaneous natural disasters across Queensland, the Police Minister said he wanted to reiterate the safety messages to residents, particularly for the Burnett coastal areas. "Please, no sightseers - stay away. Rescue teams are still in those locations (affected by tornadoes today)," he said. "Weather fronts are still continuing to come down towards Bundaberg. "We're not out of the woods yet. There is still flooding predicted for the Burnett catchment areas." Mr Dempsey said as the depression had moved further down the coast, it had stayed largely stationary in central Queensland and Wide Bay for the past 24 hours, but was predicted to move south from about lunchtime tomorrow. He said while the wild weather remained a danger to the region, it was crucial people stayed inside as much as possible and did not make any unnecessary trips. "If it's flooded, forget it," he said. "It's gone a bit past the alert stage now - people need to be prepared. People need to secure outdoor items and help their neighbours where needed. "And if you need help, call the SES on 132 500. 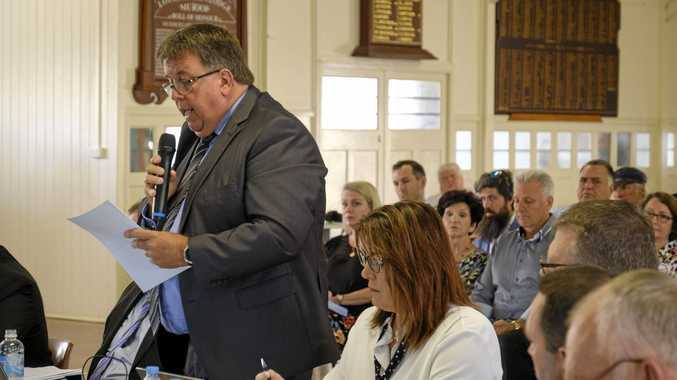 But bear in mind we've had more than 1000 calls to the SES in central Queensland and Wide Bay-Burnett areas and we don't need people taking up emergency services resources on being foolhardy, and putting themselves at other people at risk." Mr Dempsey added all beaches were closed down the Queensland coast from Tannum Sands down to the NSW border, and that the high tide tomorrow morning was further cause for concern on top of already swollen rivers and creeks. There is a reprieve at hand, however. For those affected by the wild weather in disaster-declared areas, there will be immediate relief payments made available under National Disaster Relief and Recovery Arrangements (NDRRA).